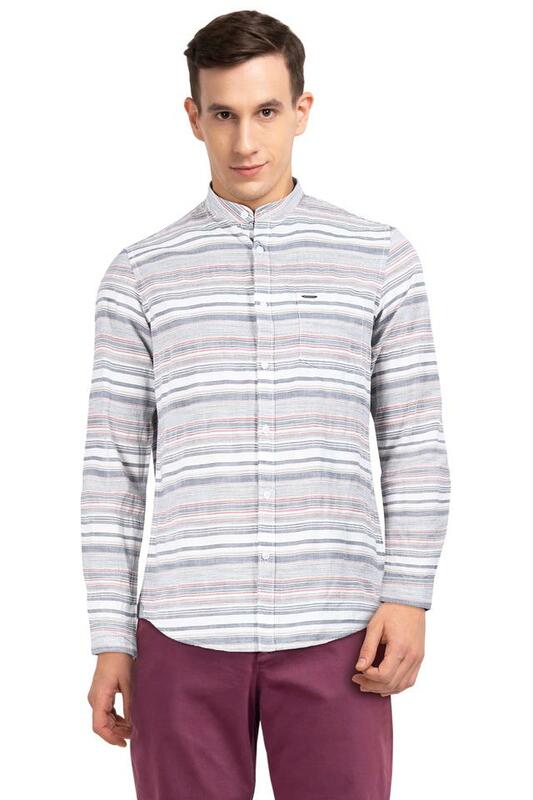 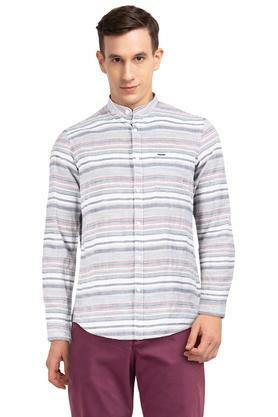 Build your casual wardrobe with this shirt from Lee Cooper. Its high quality look will not fail to catch your fancy at a single glance. 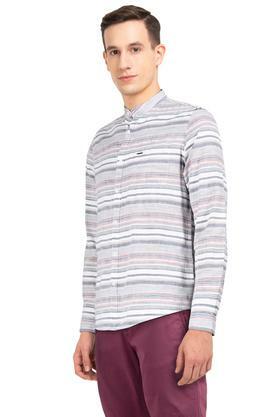 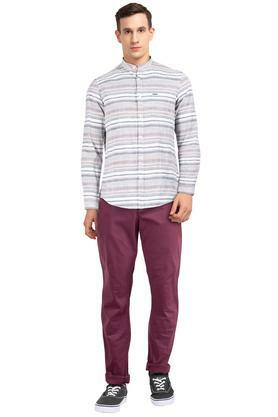 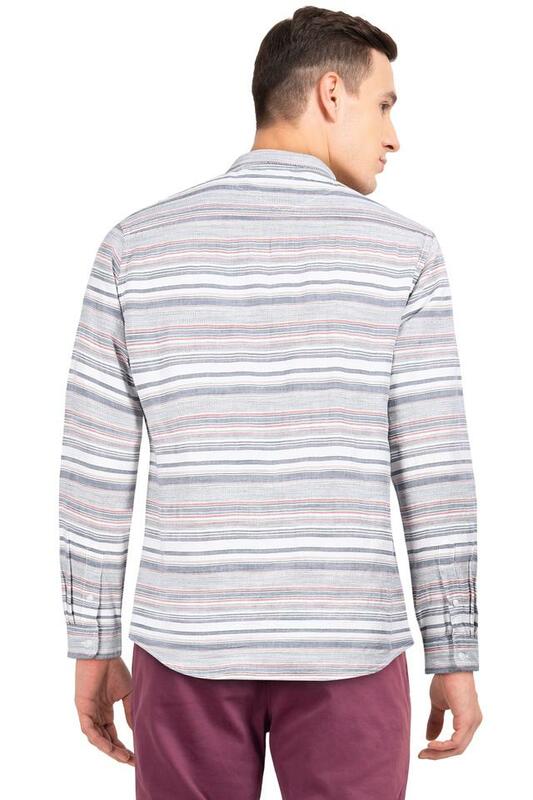 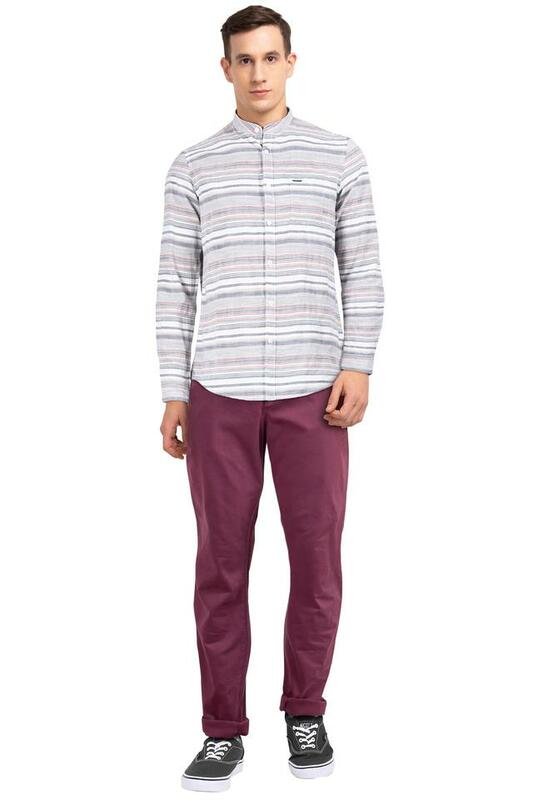 This striped pattern shirt in perfect fit features full sleeves. Besides, the use of good quality fabric in its making further ensures that you stay comfortable all day long.